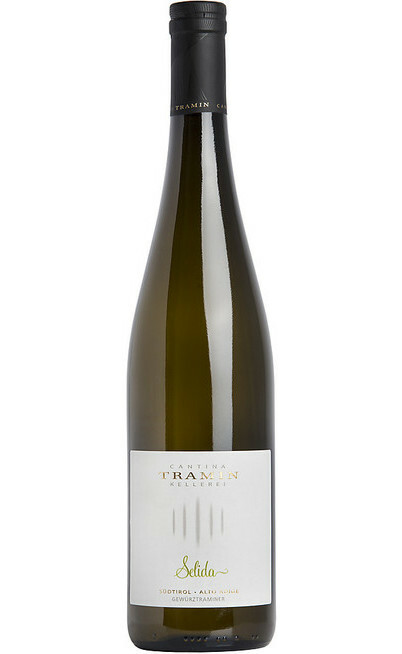 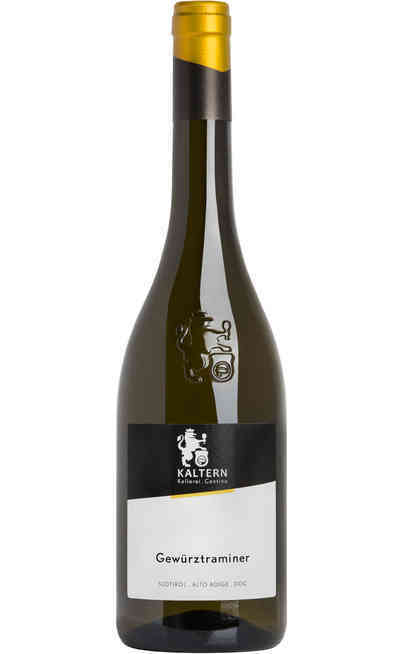 Chardonnay DOP is a white wine from Trentino Alto Adige region. 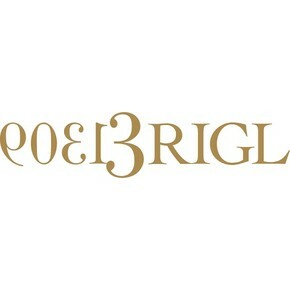 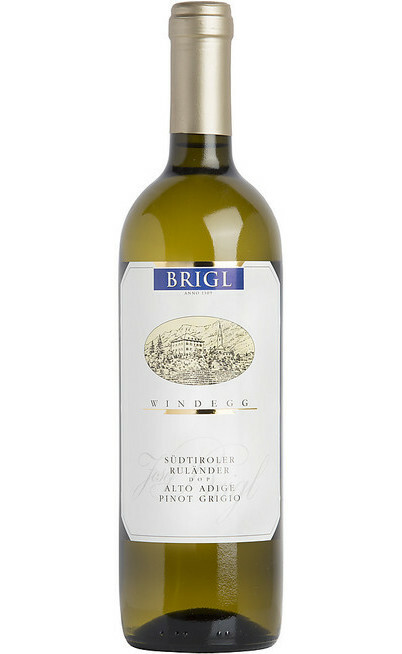 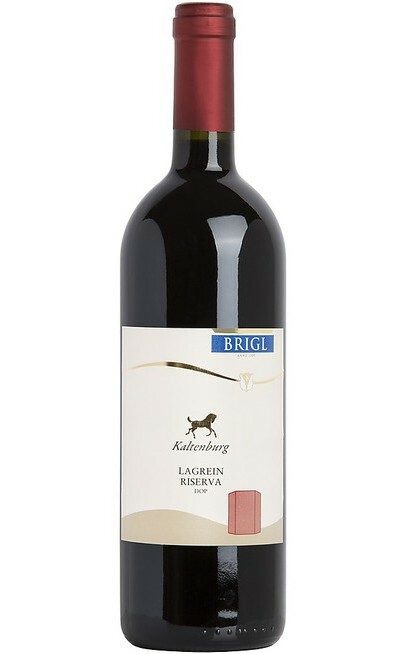 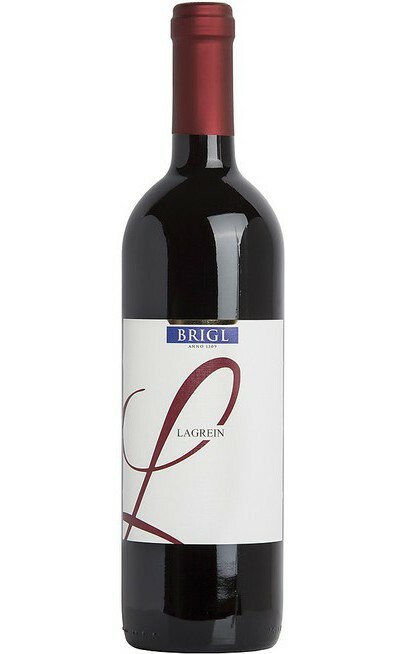 Cantina Brigl winery, with 700 years of tradition behind it, has always paid specific attention to the quality. 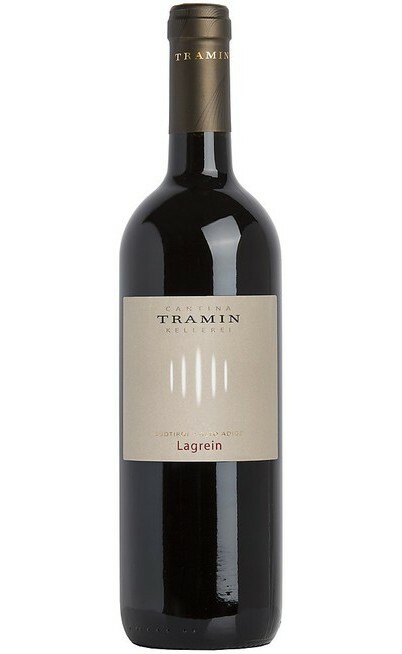 It skillfully combines the ancient winery techniques with the most modern technology, in order to obtain the best results. 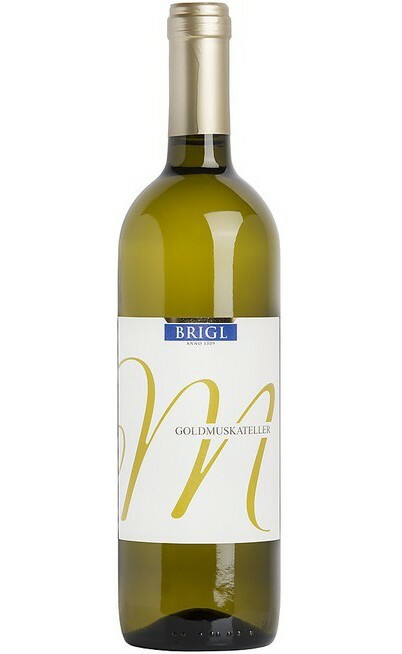 It presents a yellow almost greenish colour. 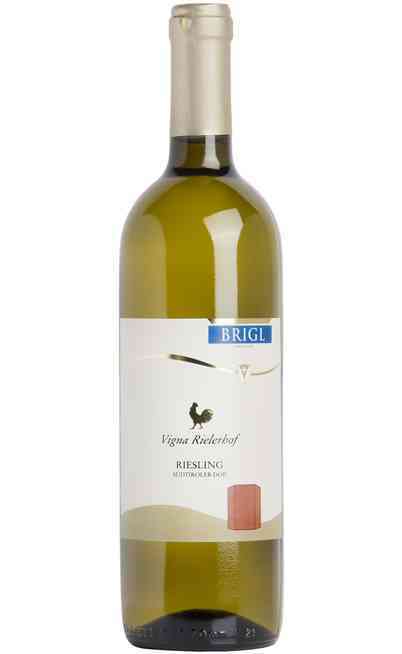 Fruity and dry bouquet. 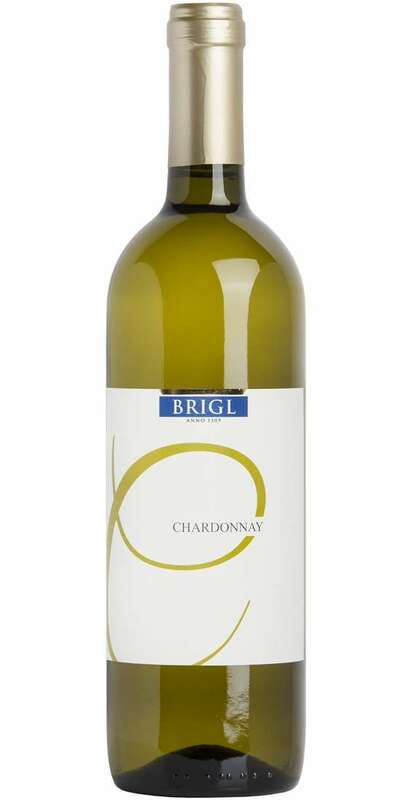 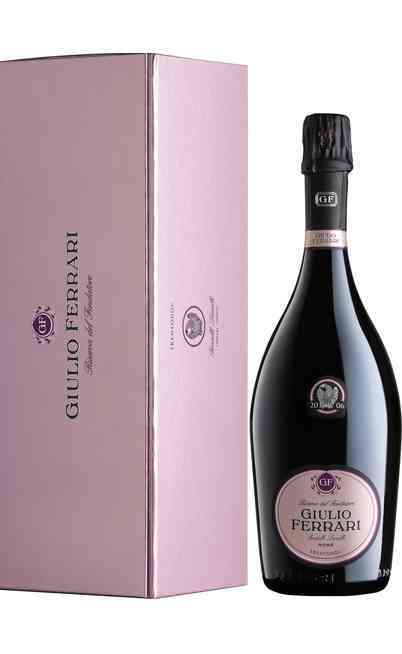 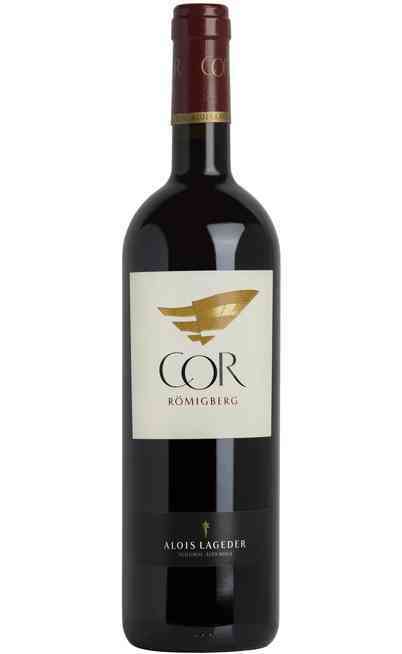 Fresh and vibrant taste with notes of pineapple, banana, apple, pear, caramel, vanilla and butter.